I work with clients on a range of business and legal matters to make sure their transactions go smoothly. I have experience assisting clients with mergers and acquisitions, timber real estate transactions and commercial real estate transactions. Rachel Mahoney advises clients in business acquisitions and divestures, negotiating and structuring a variety of general business matters, including the acquisition and sale of timber and commercial real estate. Rachel also guides clients in the development of management, employment, confidentiality and non-disclosure agreements. 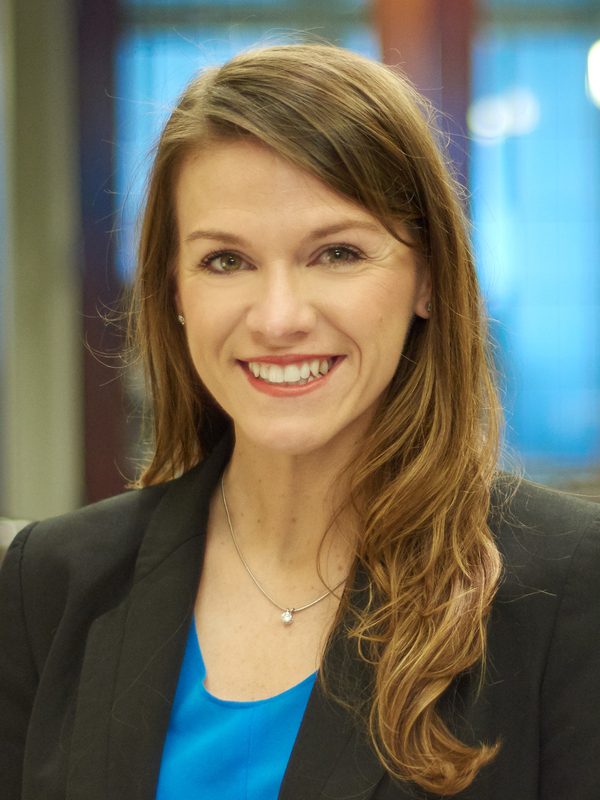 Rachel is actively involved in the Order of Fuse, a nonprofit 501(c)(3) organization dedicated to providing the spark for innovation, funding and implementation of projects benefiting children along Alabama’s Gulf Coast.